I’m really looking forward to another modern calligraphy workshop at Swallows & Artisans next week – there are just a handful of places still available, for both the morning and afternoon sessions (or the full day). We’re calling it “Beginners to Winners” modern calligraphy – if you’ve never tried your hand at calligraphy before it’s the perfect opportunity to learn a new craft. 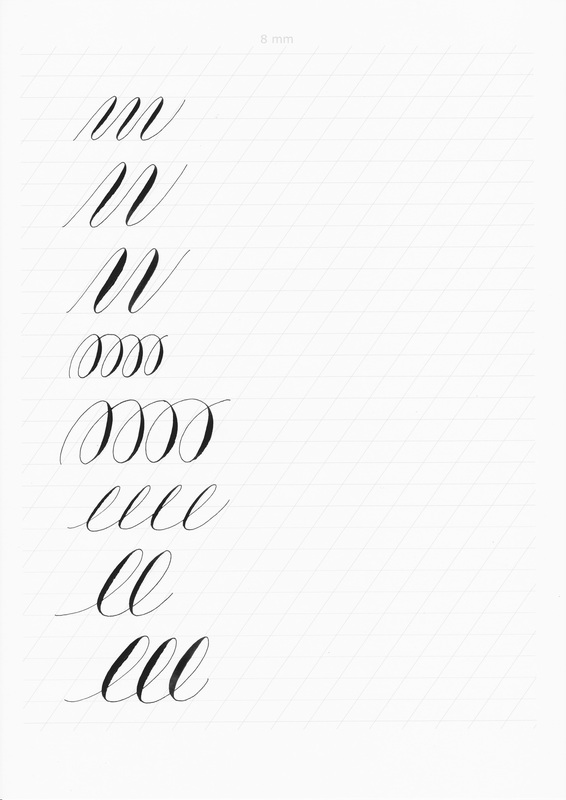 I’ll show you how to use a modern calligraphy pen, and we’ll learn a simple alphabet first of all. The morning session includes a little quote / greeting card for you to take home. The afternoon session will be a chance to explore what you can achieve with your new found calligraphy skills! We’ll write our names in 22 carat gold leaf; we’ll have a go at beautiful flourishing, writing with colourful inks and more. 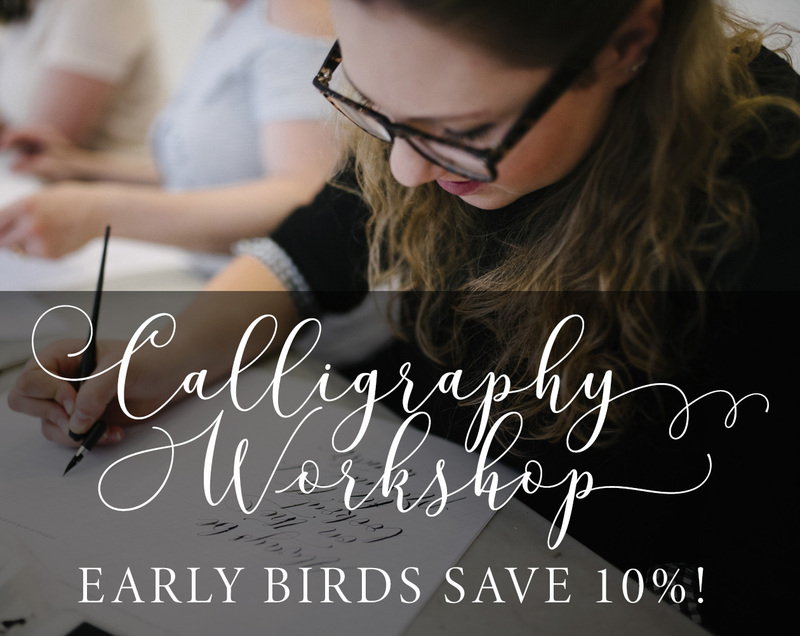 I’m happy to announce a brand new modern calligraphy experience to take you from absolute beginner to star-in-the-making! In just one day! 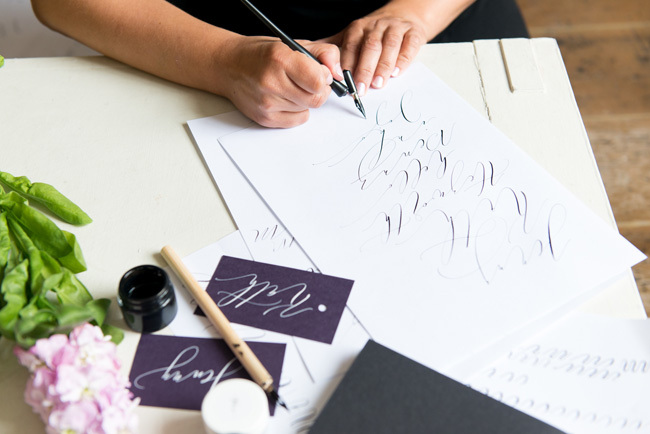 If you’ve never tried modern calligraphy before, join us in the morning to learn how to use a dip pen and nib to make beautiful flowing letters. We’ll learn how to hold the pen, how to join letters and make a pretty bookmark with a motivational quote for you to take home. 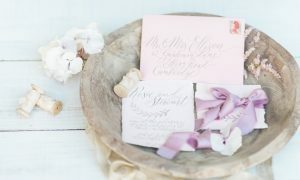 You get to keep your calligraphy kit – a pen holder and nib and a set of worksheets covering all the basic modern calligraphy techniques. 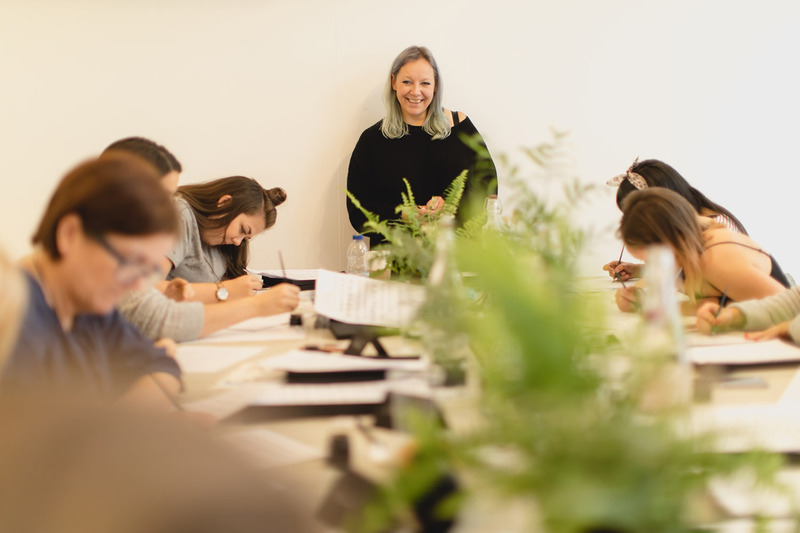 To really get ahead of the game, stick around for the afternoon to learn some trade secrets and develop your style with flourishing techniques and colour calligraphy. I’ll even show you how to write your initials in 22 carat gold. This workshop is in two parts, which naturally flow into one another. However if you only wish to learn the basics you can book the morning session only. 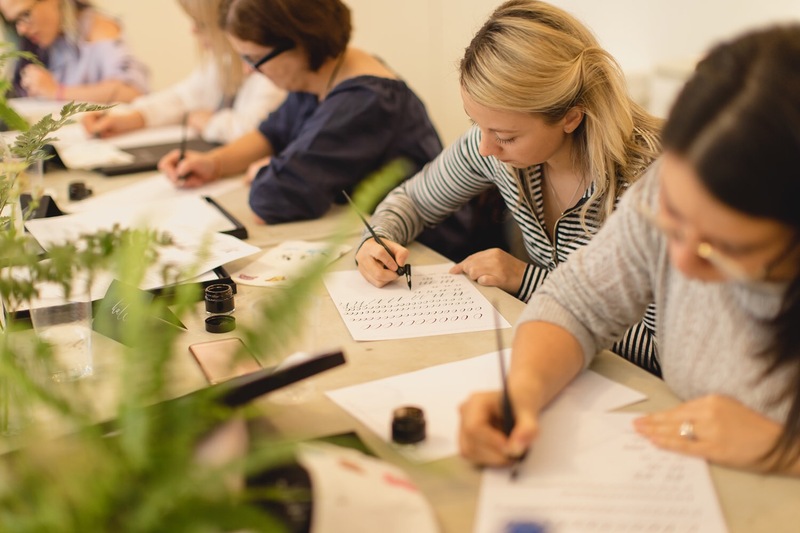 If you’re already confident with pointed pen calligraphy and the modern lettering style (perhaps you’ve been to one of our modern calligraphy classes before) then you’re welcome to join us for the afternoon session only. What a week it’s been! So many lovely things to make and plan; so little time! 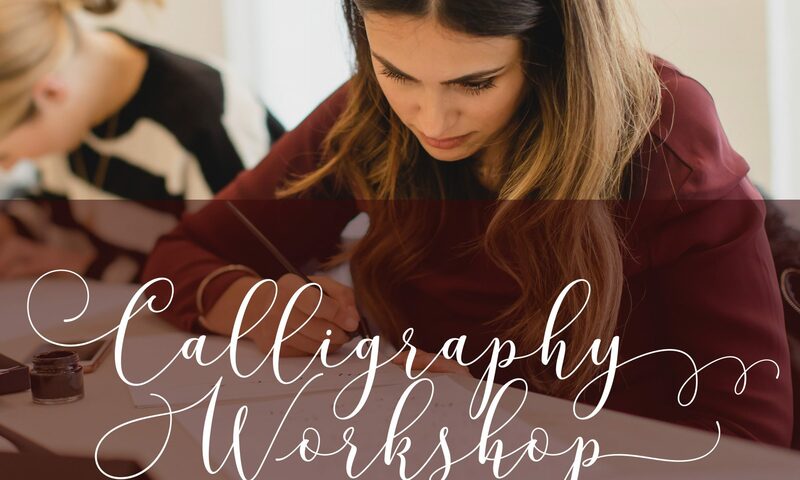 As a thank you for all of your wonderful comments and for supporting my little calligraphy business, I am extending the sale of my 2019 calligraphy workshops until Friday! Click on the links below to find out more and book your places! *offer ends 30th November 2018 and is subject to availability – only 16 students per class in February and June, and 12 per class in April and August. Gift vouchers are now available – if your order is a gift for someone, just let me know by including a note with their name when you order! 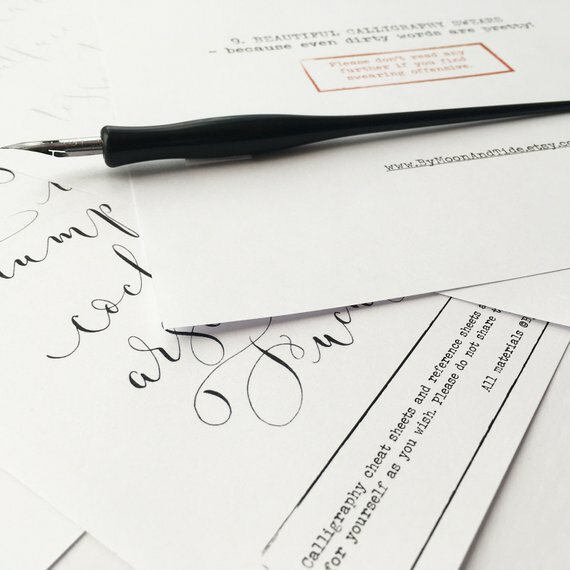 Do you know someone who would love to do a modern calligraphy class? Have you been searching high and low for the perfect present for that creative person you love? Maybe they’ve already got a calligraphy set, but they’re not quite confident enough yet to really start writing…. 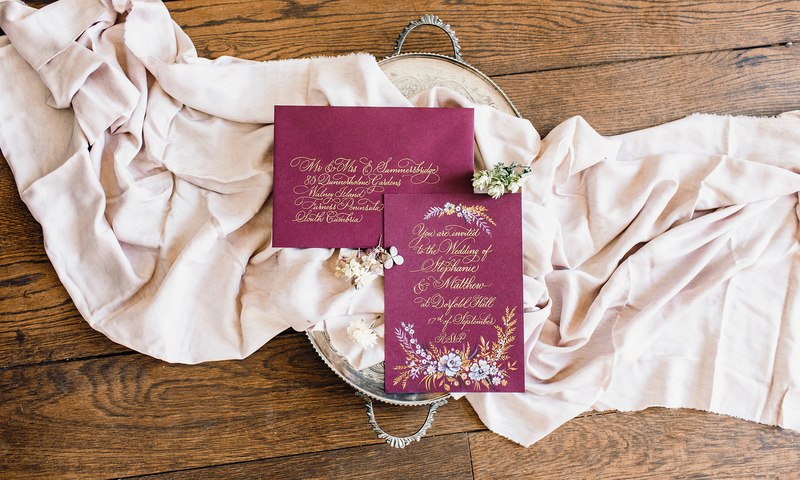 A modern calligraphy experience makes the most wonderful gift. 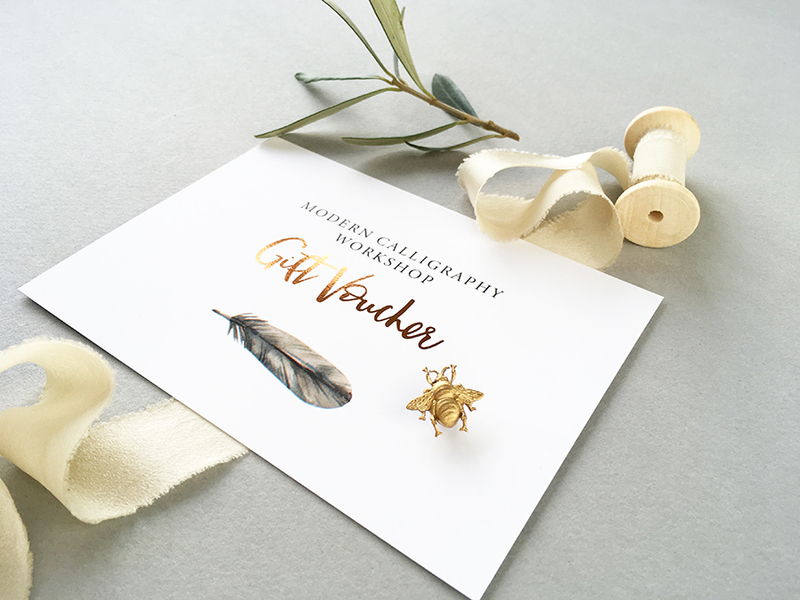 Spending a couple of hours in a lovely environment with likeminded people will be a treat – and I’m happy to say you can now book a modern calligraphy workshop with a GIFT VOUCHER so you actually have something to give on Christmas day. It’s so easy to order a calligraphy workshop as a gift this Christmas. 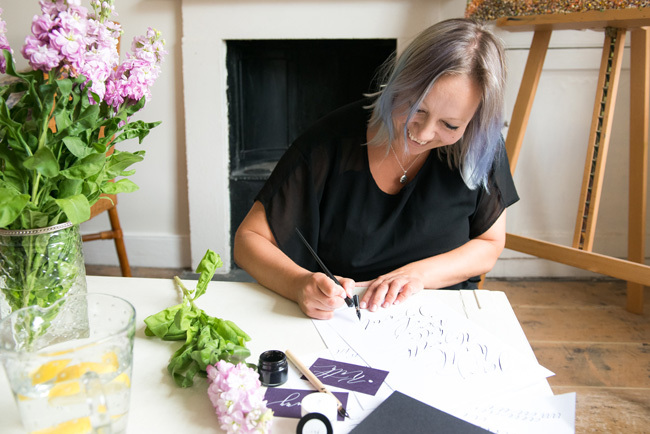 First of all, browse my list of calligraphy workshops for a date which suits you best. Then follow the link (or click from the list below) to find all the details for the workshop you’ve chosen. Please also include the attendee’s name as a note when you order, and just ask me for a gift voucher in the post! Rather than sending you an e-ticket, I’ll print out a little information pack and gift voucher, pop them in a handwritten envelope and send your little package in the post to you! Cheating at calligraphy is absolutely fine while you get to know your pens and begin to feel the rhythm of lettering. I even teach a section of my modern calligraphy workshops with cheat sheets – it really helps some students go on to make beautiful, shapely letters. So earlier this year I designed some little cheat sheets which you can download and print from my Etsy shop, to help you practice. And because I believe that calligraphy practice should be fun, there’s a selection of everything from modern calligraphy alphabets to creative swearing for you to write! 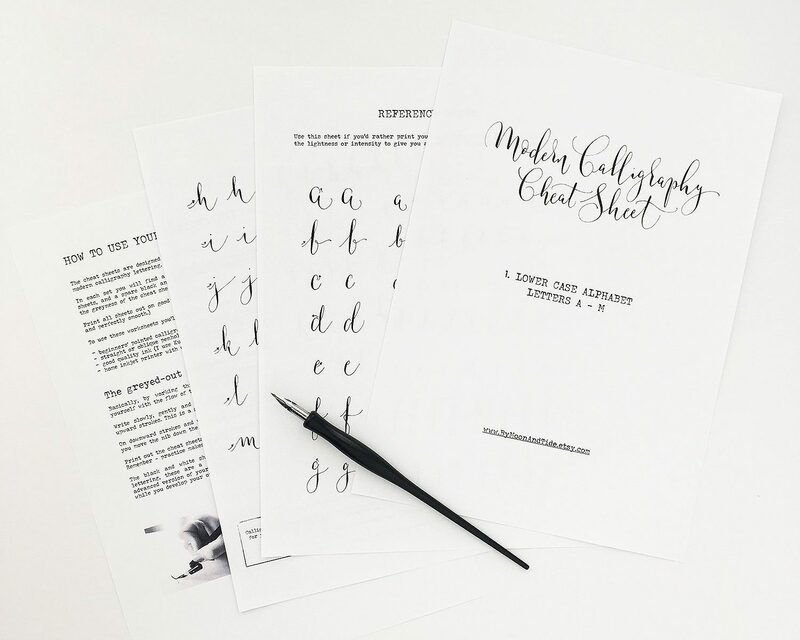 Today you can save 50% OFF all of my calligraphy cheat sheets when you order online. They’re NOW ONLY £1.34 PER SET!!! Each set includes a cover sheet, introduction, 2 cheat sheets, + 2 additional (darker) copies of cheat sheets for you to copy out freehand. Click on the numbered links above to order – it’s that simple! 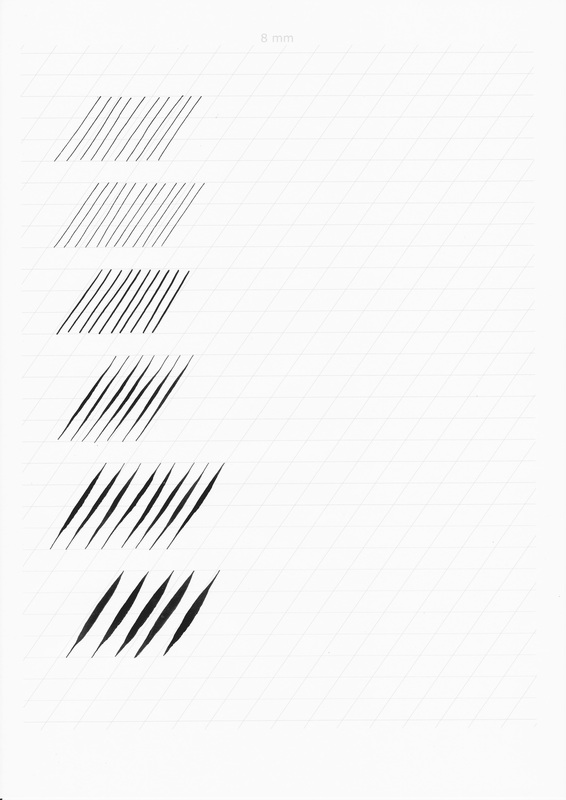 If you don’t have a calligraphy pen, ink or nib yet, take a look at my modern calligraphy set, which is perfect for beginners. This is the first year I’ve really done anything for Black Friday – and I’m excited to say my modern calligraphy sets are now ON SALE in my Etsy shop. If you’re looking for a unique gift for someone creative, then this is the perfect Christmas present idea. And today you can SAVE 10% – while stocks last! 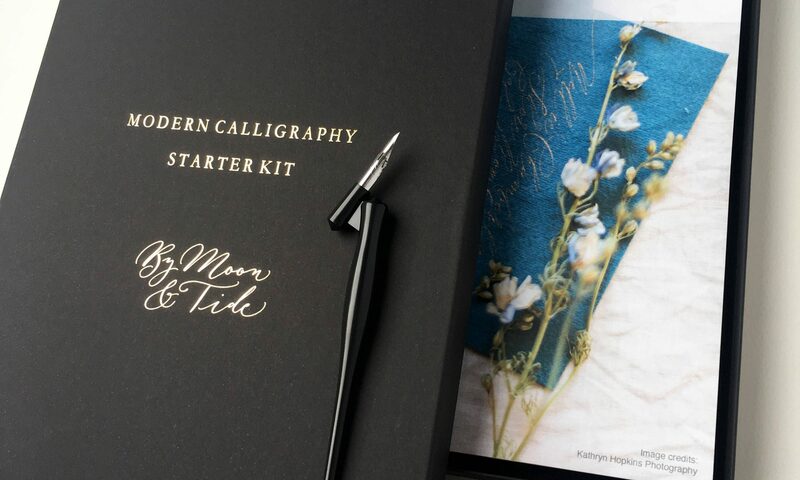 We’ve included everything you could possibly need in this beautiful quality beginners calligraphy kit. As soon as it arrives, you’ll be able to dive straight in! It includes a gorgeous book full of advice, letters to copy and practice, alphabets and examples. This kit gives you so much more than most: it includes personalised journal, dip pen and ink, high quality nib, gift tags, gridline paper sheets and modern calligraphy guide book. 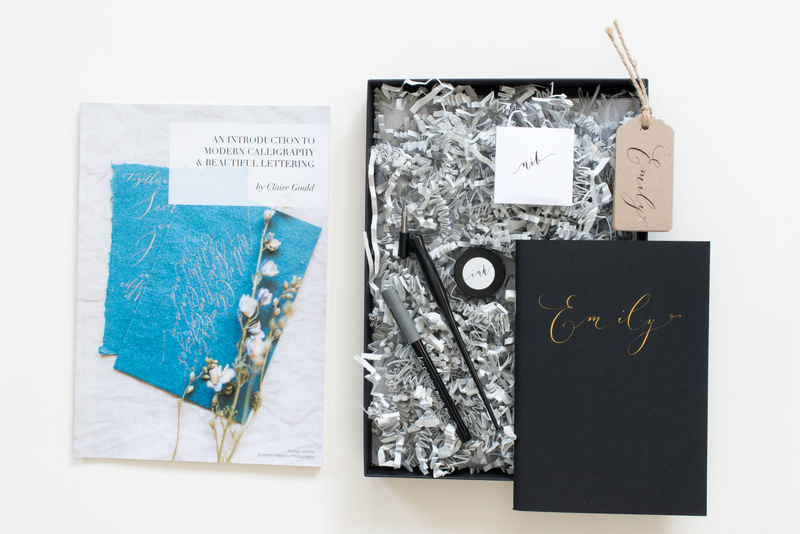 The kit is beautifully and securely packaged, and includes a lovely NEW gold foil printed presentation box so you can keep all of your calligraphy bits and pieces inside. ORDER AND SAVE 10% TODAY! For those of you who’d like to try a little calligraphy of your own, I am running a Black Friday offer on selected modern calligraphy workshops in Manchester. 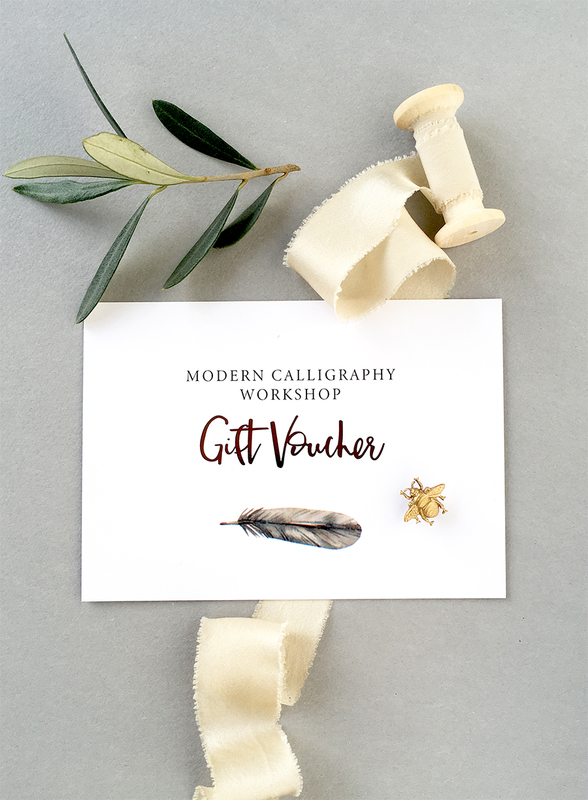 I’m happy to say you can now book a modern calligraphy workshop with a GIFT VOUCHER so you actually have something to give on Christmas day. Just ask me when you book! Happy November! How are you? If you’re a calligraphy beginner then I have something rather unique I’d like to share with you today – my introduction to modern calligraphy ON FILM! This is the first time I’ve ever shared this calligraphy tutorial for free. It’s usually included in my online calligraphy course where you buy all 6 tutorials for a set price. But for one month only, I’m sharing this first video and worksheets with you FREE! I filmed a series of 6 modern calligraphy workshops a couple of years ago. This is the first tutorial in the series, and introduces my modern calligraphy set – which now looks SO different to the original (I’ll do a little ‘unbox’ clip on the blog or my Instagram in a few days’ time). If you’ve been to a calligraphy class with me in person, you’ll recognise the exercises and the advice I give about super thin, hairline strokes… and about not being too gentle with your nib on the downwards strokes. If you’d like to buy my calligraphy starter set you can – and do use the discount code in the video! To watch a brief introduction to the full course see below. 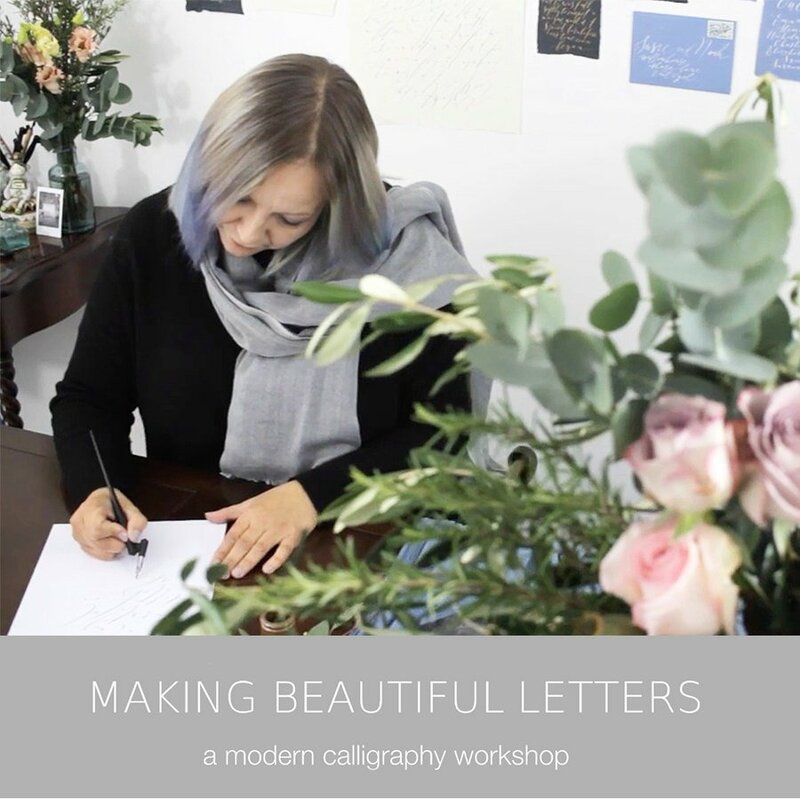 Making Beautiful Letters – A Modern Calligraphy Workshop Online from Claire Gould on Vimeo. If you enjoyed the video I would love for you to complete the full series of modern calligraphy workshops online. They cover alphabets and layouts, quotes and practice – and offer suggestions for exciting calligraphy projects in the last video. Sign up for the full series of modern calligraphy tutorials here.